The United Nations Children’s Fund (UNICEF) has started a fundraising program – called Game Chaingers – meant to help finance the needs of protecting Syrian kids. UNICEF is asking people, especially gamers, to use their powerful graphics card to help mine ethereum, which will be used to raise money for children in war-torn Syria. According to UNICEF, Syrian children have been suffering in the world’s worst humanitarian crisis, on such a scale it bypasses the Syrian borders. As the conflict bogs down, the number of people in need of vital emergency help is increasing considerably. For UNICEF, around 8.3 million children need help in Syria, but also in the bordering countries welcoming refugee families. 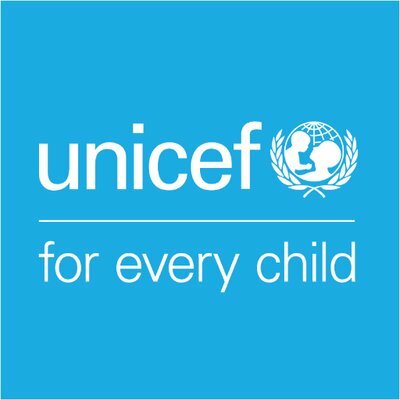 UNICEF believes that this fundraising program will greatly widen their donor pool, which is vital, as most of their benefactors are over 50 years-old. While eSports fans and other gamers might be short of funds, they can contribute to a worthy cause by just having their machine mine crypto whenever they wish to do so. “Today, humanitarian collections often solicit the same people with the same methods, but cryptocurrencies and their revolutionary approach are an opportunity to raise funds differently,” the organization said. To participate in this operation, all you need to do is to install Claymore, a mining software. You will be able to start or stop mining when you want, and generate ethereum right in UNICEF’s electronic wallet. According to the site, the program already has 330 mining participants as of the time of this writing.